Start collecting glass jars from jams, condiments, pickles etc. Tip: Why not paint the jar lid using Christmas colours or glitter before you start. 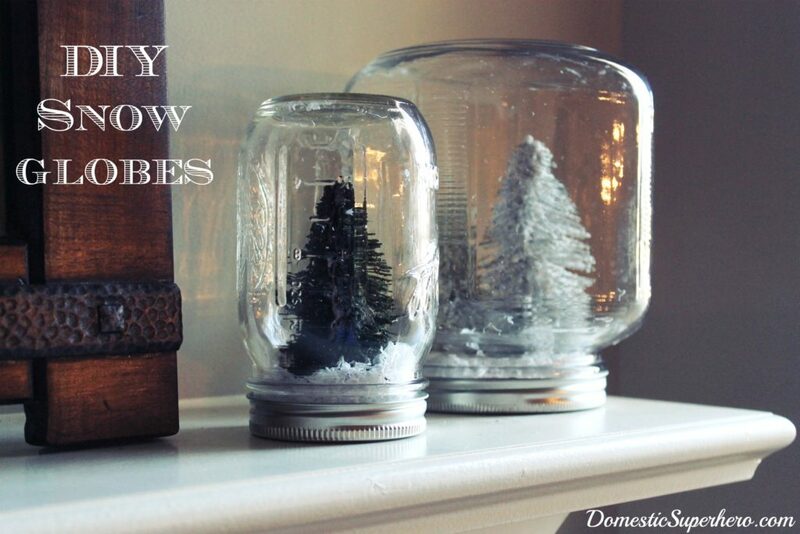 For some inspiration and ideas on how to decorate your snow globe visit: pinterest.com/CalibreRE and check out the Community Newsletter board.